Japan’s largest airline, All Nippon Airways (ANA), has now added the first Boeing 787-10 Dreamliner to its fleet. The new delivery makes ANA the first Asian airline to operate every iteration of the Dreamliner aircraft. The addition will be the 67th Dreamliner to join ANA’s fleet and is one of three they have on order. It gives the airline the largest operational fleet of 787s. In fact, the Japanese airline was also the original launch customer of the 787 Dreamliner. 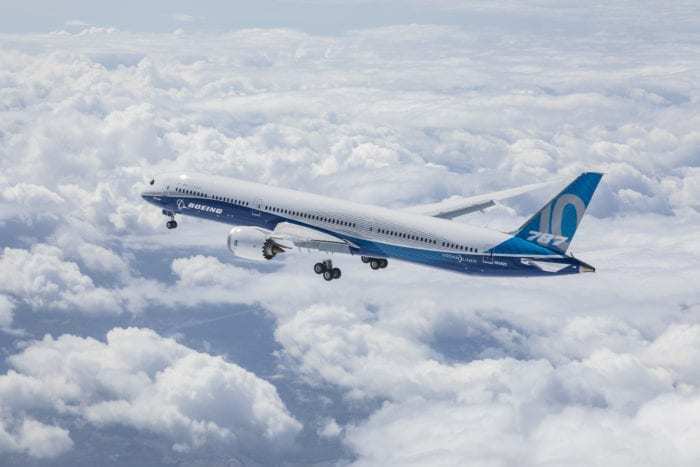 We continue to support them as they move forward with their plan to operate one of the youngest, and most efficient widebody fleets in the world, which now includes the entire 787 family and will soon include the new 777X. The added capacity of the 787-10 provides our passengers with the most innovative and memorable flying experience, while also delivering the lowest operating cost per seat and tremendous efficiency overall. A larger version of the 787-9, the new 787-10 has 330 seats allowing for around 40 more passengers. According to Boeing, this gives it 25% more fuel efficiency per seat. Boeing says its fuel efficiency has allowed ANA and 50 other airlines to add at least 210 new non-stop routes globally. There are now over 800 Dreamliners in service. Not only are there more seats but the 787-10 is reportedly more comfortable. It boasts six-way adjustable headrests and larger personal monitors in Premium Economy and Economy Class at 13.3 inches. The touchscreens have “swipe-to-search” capability and now support up to 11 languages. All seats offer both PC and USB power outlets. The Japanese airline will add its “ANA Flight Path” map to the screen’s software giving 3D mapping of regional tourist information and reviews. 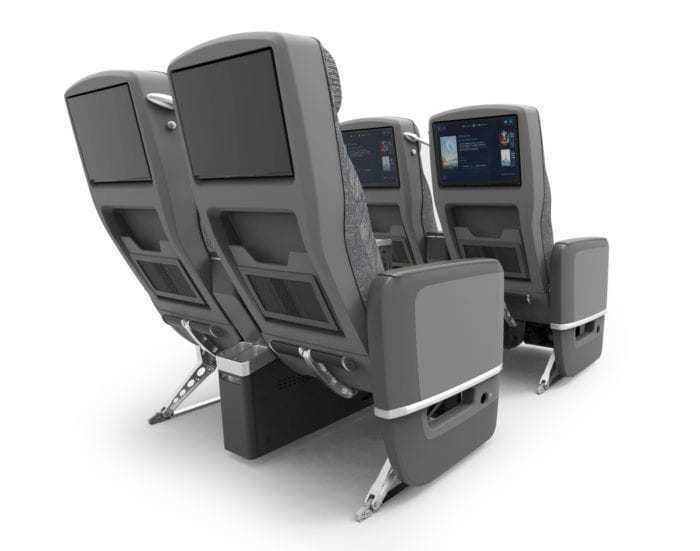 In Business Class, the Dreamliner has “Full Flat” seats with direct aisle access and 18-inch touchscreens. Boeing says the 787-10 has the ‘largest windows of any jet, soothing LED lighting and comfortable cabin air that is cleaner and more humid’. ANA’s Boeing 787-10 Dreamliner will go into operation on its Narita-Singapore route from April 26th, 2019, then from Narita-Bangkok from July 1st. The eventual three 787-10s will join ANAs fleet of 36 787-8s and 30 787-9s. Another mark of success for ANA? Skytrax 5-Star rated ANA also took delivery of its first Airbus A380 on March 20th, 2019, again becoming the first airline in Japan to add the new plane to its fleet. The A380 will begin its service for ANA on May 24th, 2019, and a further two A380s will join the airlines fleet in by 2020. Overall ANA appears to be thriving. In January it announced a total investment of over $4 billion in new aircraft as well as a near 10% stake in Philippine Airlines. As well as ANA, the Boeing 787-10 Dreamliner is joining the fleets of Singapore Airlines, United Airlines and KLM. British Airways is also set to take delivery of its first 787-10 in 2020, having ordered 12 of the new Dreamliner model.